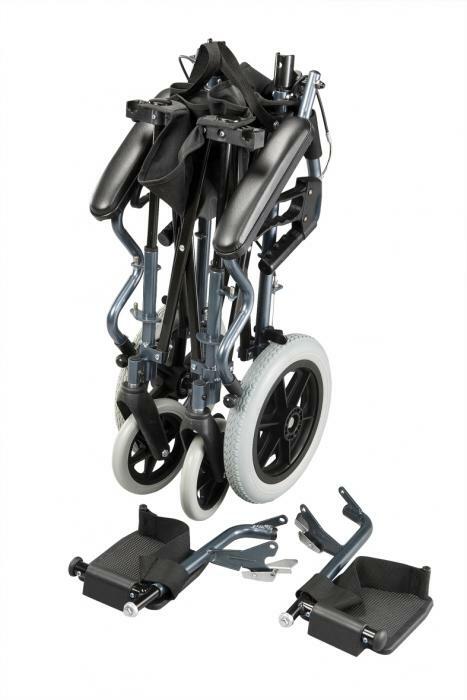 The Bluebird Travel Chair is a unique folding wheelchair that takes up very little room. 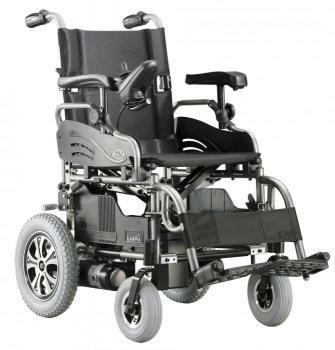 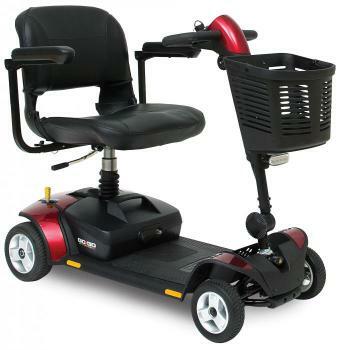 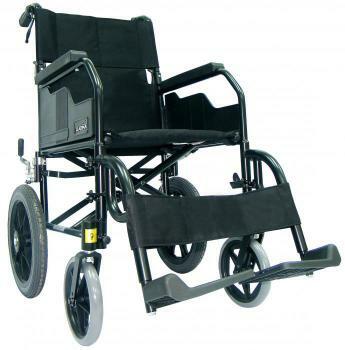 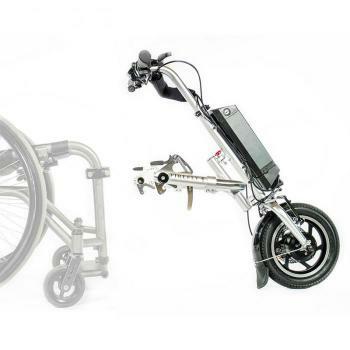 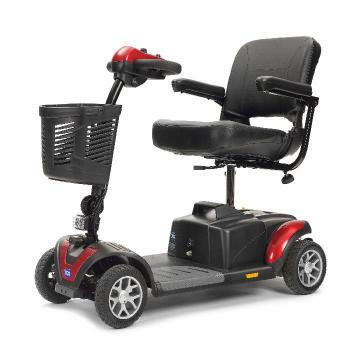 The innovative folding mechanism allows the wheelchair to fold in on itself, into a remarkably small easy to lift package. 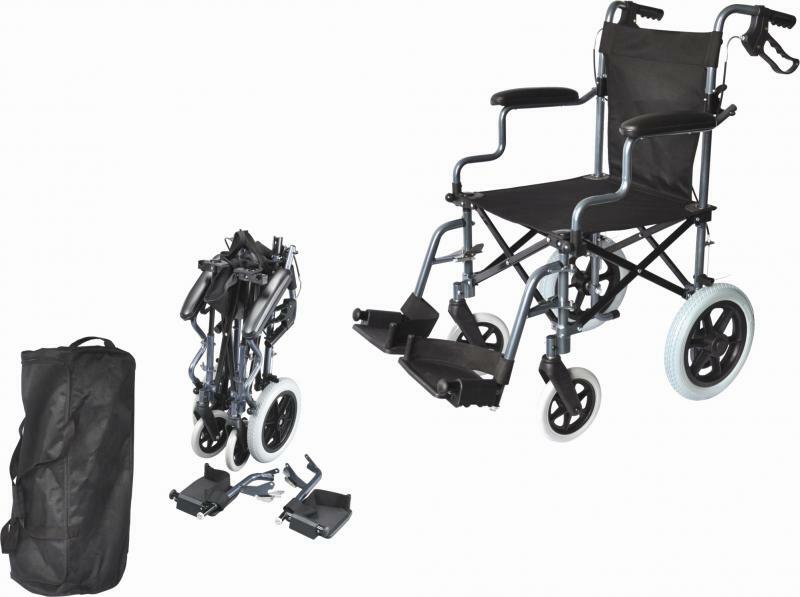 The Bluebird stands in its own footprint making it ideal for storage indoors and can also lie flat in the car boot allowing room for luggage. 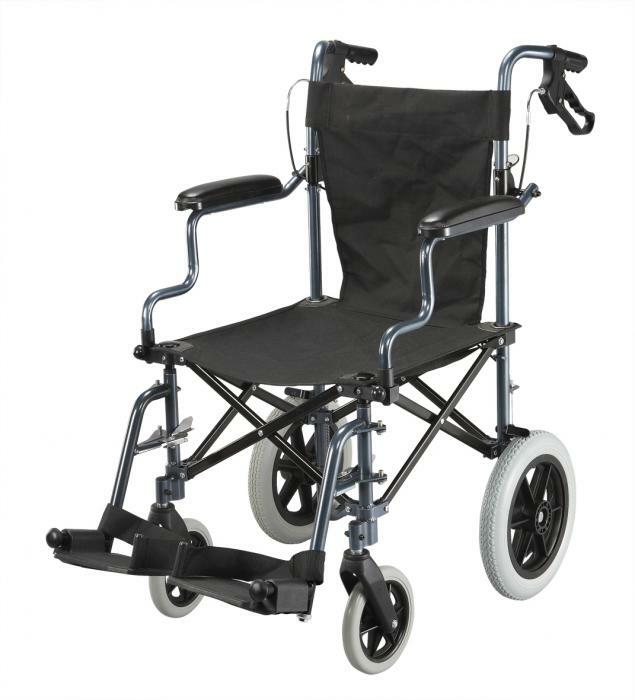 It is made from aluminium and weighs just 10kg (22lbs) without the footrest hangers.